Stephanie Carls is the founder of My Savvy Life, a YouTube video series specializing in consumer electronics. 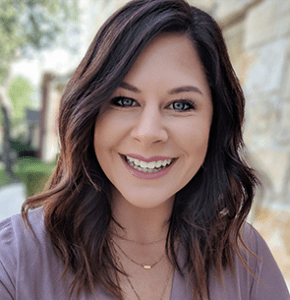 Stephanie helps you navigate new devices, apps, and tech tips to help you tap and swipe your way to a simpler and more “savvy life.” In her videos, she has partnered with brands such as Nike, Verizon, Google, Ford, Lexus, Lincoln Motor Company, Capital One, NVIDIA, and more. Her videos have landed features in The New York Times, NBC News, and Huffington Post. Stephanie works as a Content Strategist with Brain+Trust Partners and VP, Strategy at DealerAlchemy (a Brain+Trust venture).